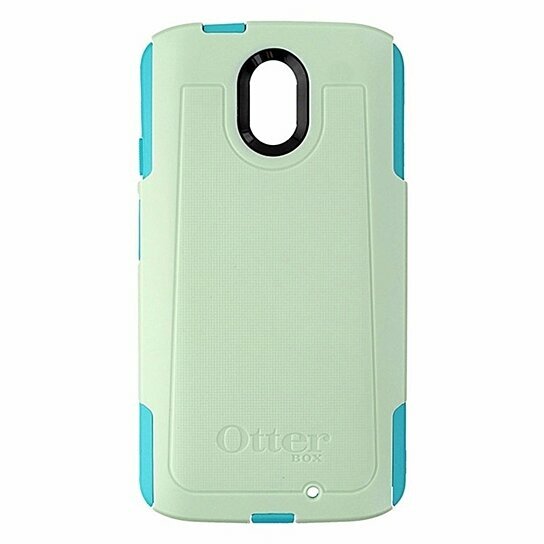 - Cool Melon (Sage Green/Light Teal) The OtterBox Commuter Series is a sleek case designed to withstand the hustle and bustle of your everyday life. - The slim design of the Commuter Case makes it ideal for your pocket without compromising protection. - This case comes with a Dual Layer Protection System and Drop Protection making this case perfect for those on the go. This case does not include a screen protector.